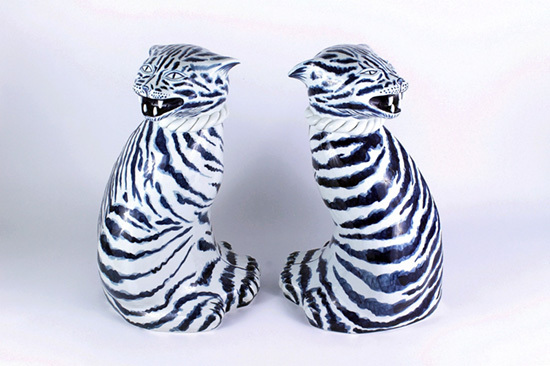 Past recipients of the award truly represent the best of the emerging ceramic artists in Canada. 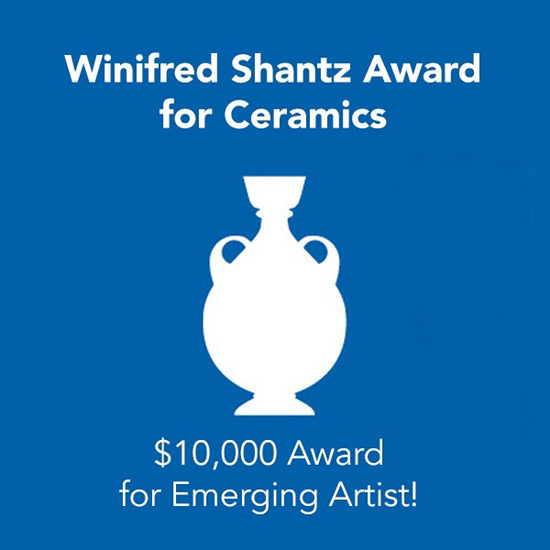 Lindsay Montgomery of Toronto, Ontario was the winner of the 2018 Winifred Shantz Award for Ceramics. Hellcat Foos (For Protecting A Space), 2018. 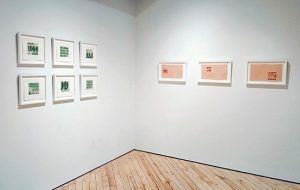 Lindsay Montgomery, winner of the 2018 Winifred Shantz Award for Ceramics.